2018. By Laura and Guy Waterman and Michael Wejchert. 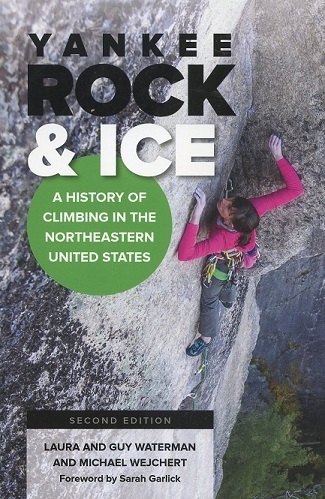 The newly published expanded second edition of this monumental history of rock and ice climbing in the Northeastern United States. First published in 1993 and considered a classic, this new edition includes four new chapters covering the 1990s through today. Softcover. 440 pp.